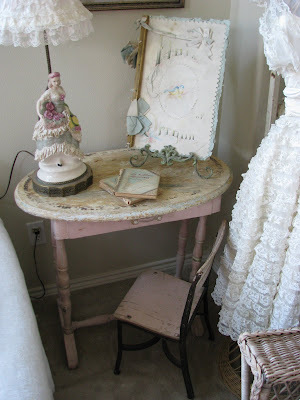 You may remember this darling chippy table that I posted about recently.... I found a home for it in the living room and love how it looks there!!! With Farm Chicks quickly approaching, I have been trying to finish some projects I've had in the back burner for a while... 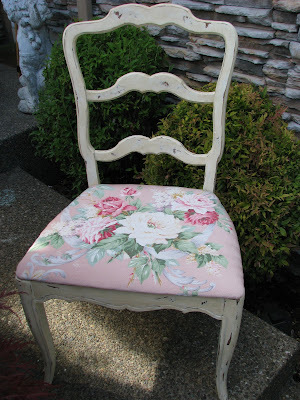 I painted and recovered this darling chair, using a piece of vintage barkcloth, and I am really digging it!!! I also finished sewing this adorable barkcloth pillow... Great for a bed, chair or porch swing! 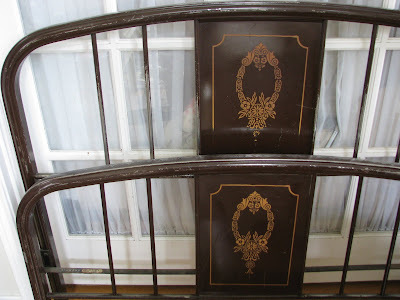 I found this full size metal bed at a church rummage sale, and saw some potential... After a good coat of paint, I measured the middle part, cut a piece of poster board to size and covered it with some batting and vintage fabric... It was then glued to the middle recessed area... What a transformation!! I have to say this is one of my favorite makeovers to date!! I have also been doing a little shopping... 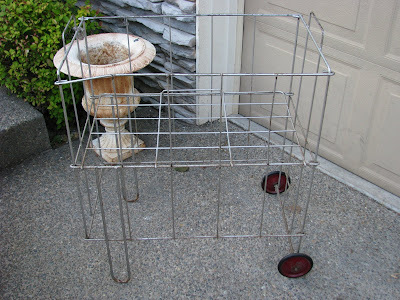 This Saturday I attended Cindy's barn sale (from Tarte) and came home with this super cute cart! I may just have to make a fabric liner for it (wouldn't it be great to store packing supplies at shows....?). 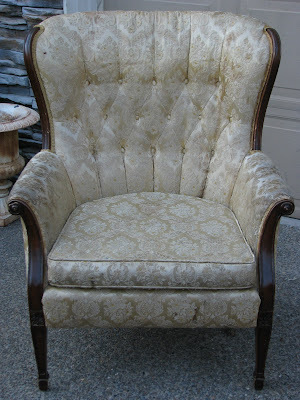 As I was driving home I saw a sign for an estate sale, there wasn't much left but this chair had to come home with me!! I also found this cute dresser at a garage sale... The best part? It's ready to go, including the darling glass pulls!! 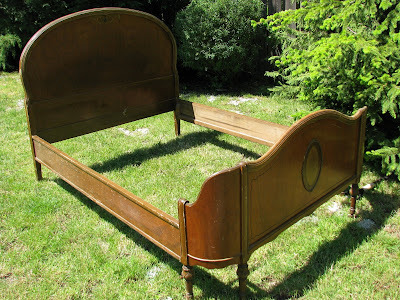 Finally, here is the darling bed I talked about in a previous post! It is ready for a coat of paint and some antiquing, hopefully I will be able to paint it tomorrow! I will make sure to share the final results with you!! Have you had the chance to look at the new issue of "Where Women Create"? Oh my goodness, I am just in awe of everyone's creative homes, but when I turned the page and saw the home of Candy Moger, my heart skipped a few beats, my mouth started drooling and I almost hiperventilated!! It is truly vintage wallpaper paradise!! She has a pile of vintage hatboxes from floor to ceiling!!!! How inspirational!!!! I know many of you live far away and it must be hard for us to talk about magazines and things you can't get, so I wanted to tell you that if you ever see something you are just dying to have, I would be more than happy to get it for you (I would just have you send me the money via Paypal)!! 1~ My four children!! They are my greatest joy and accomplishment!! Anna is a smart and responsible girl with better cleaning and organizational skills than me; Clara is a sweet and caring girl (and my little forgetful child...) who makes us laugh with her impersonations; Rita is a ball of fire, always very passionate about her endeavours, with an incredible love for animals (no, we can't get a puppy! ); and Alex, well, if you have read this blog for a while you know what this six year old has put us through in his short little life!! He has an incredible sense of adventure and keeps our lives exciting! 2 ~ My sweet husband!! Mark is truly the love of my life!! He is a very hardworking man, a wonderful father and an extremely patient and tolerant husband!! He still treats me like a princess and I am so lucky to have him! 4 ~ Fabric! My closest friends can attest that I have enough fabric to open a store... Some people collect stamps, I prefer fabric!!! 6 ~ Travel! I have been blessed in my life with the chance to visit many wonderful places, from the time I was very little...!! If I had the time and money, I would travel all the time!!! I am trying to pass onto my children the love of traveling! 7 ~ Last, but definitely not least, my friends!! They truly are the wind beneath my wings... There is no better feeling than to know that they accept you as you are, love you unconditionally and will do anything for you!! And when I say friends, I am including you, all my sweet blogging friends!! 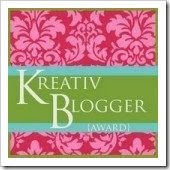 Blogland has allowed me to reach places and know wonderful people I would not have otherwise, and I am having a ball!! WOW! You had a busy weekend! I love all your treasures! Your finds and makeovers are just pure eye-candy! Love it, love it! okay....i hyperventilate when i see your posts!!!! lord, how do you let go of those fabulous makeovers you create???? you have motherload talent!!! Wow! 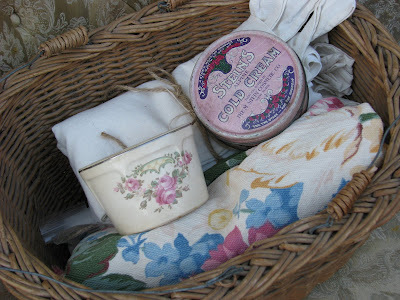 A lovely list of favourite things and some wonderful finds, too. I'm so pleased that you're on the guestlist for my Garden Party - I can't wait to see your post! 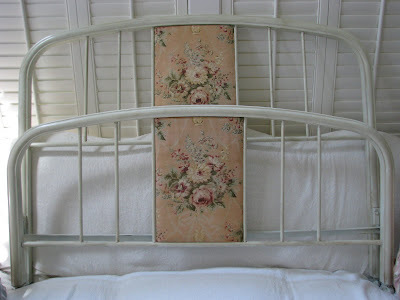 Love what you did with that metal bed by adding fabric panels in the middle. I absolutely love it ! Your Blog is super and very inspirational . Once again you wow me with your clever ideas. I've had beds like yours and wasn't ever able to sell them...I bet if I redid them like yours, they would sell in a heartbeat! You always inspire me. Awesome finds and makeovers, Isabel. You outdid yourself if that's possible. You have such an incredible eye for turning ho hum into WOW! Loved your list too. OH my I just love ALL your things..The bed you added that had a insert was just amazing!..I love refinishing furniture..you do amazing work, I have been following your blog for some time now and get so much inspiration from your projects! 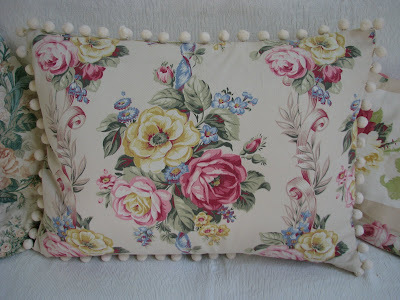 I just redid 4 chairs and a hutch and posted it on my blog, I would love to get your opinion..I am starting to learn to sew..pillows are on my list to make, Your new one is just beautiful! thank you for sharing so many beautiful things and for the inspirations!!! You are soooo talented!!! That bed turned out perfectly. You and Lisa need to be in that magazine - hands down! I have not seen the new issue of Where Women Create. Is is a book or a magazine? I have one that is a hardcover book and love it. Great finds! Love the chair! Are you recovering it? Keep up the great work! What amazing transformations! Well done! Everything looks great! The bed is my favorite thing too. I can't wait to see what the other bed looks like when you finish with it. 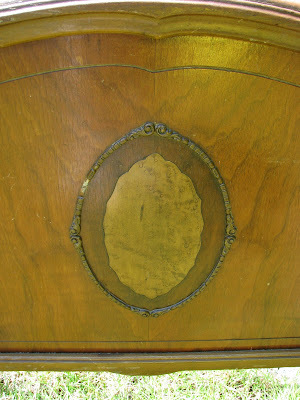 Wow some great finds and you do lovely redos on them! And I too just love mag. 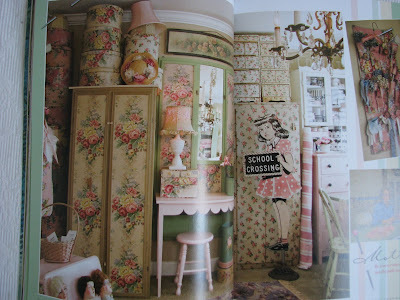 Where Women Create, it is so inspiring and I am dreaming of when we finally get my craft room done like one of these!! 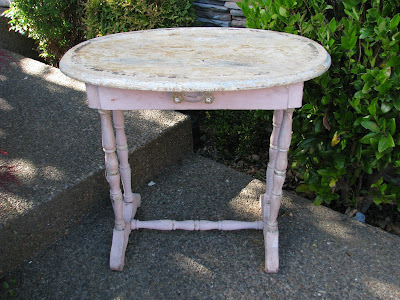 That chippy pink table looks SO wonderful in your living room - just perfect! 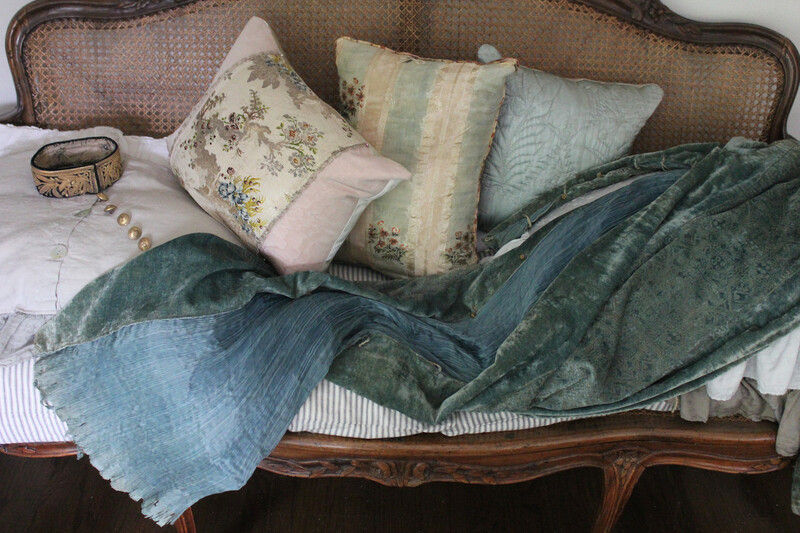 Great finds, and fabulous projects, as always, Isabel. You're a true inspiration! Hi Isabel. I have to say that your blog is really one of my favorites. Love the finds and that Farm Chicks show looks AMAZING! We just don't have anything like that in Florida...sigh. I just love the bed you re-did! Very pretty! Well, I like it all actually, and you found some great stuff. That pillow is pretty cool, too! Have fun painting! I love all your finds..especially those beds. 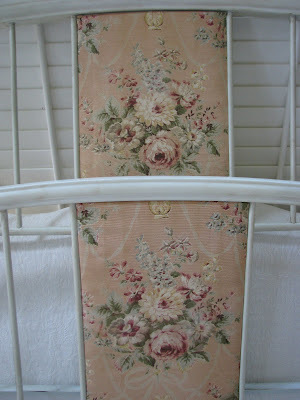 I have a vintage bed that I am going to makeover soon as well. Thanks for the inspiration. In previous posts I saw all your trays on the wall. How do you hang them? Oh my goodness! I just found your blog and I love it! Amazing finds and makeovers! I will be back! 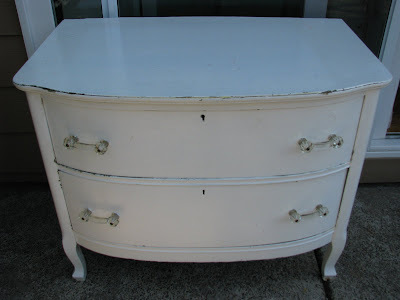 You found some wonderful treasures..love the white dresser! I have something lovely for you on my blog...check it out! Oh that BED!!!! I would have NEVER thought of that adorable idea. Isn't it funny that a little snip of fabric would make a plain Jane into Cinderella? LOVE IT! I enjoyed visiting you today. It is lovely to see your list of blessings and your beautiful finds. I do love vintage fabrics also, but certainly don't have enough to start a store. The first table is so pretty! Look at all your treasures!! Everything is so wonderful! 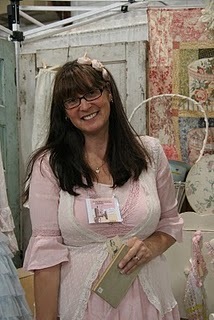 I am looking forward to seeing you at Farm Chicks ~ I'll stop by and say hello. I just found your blog. The white dress with crystal pulls is exactly what I am looking for. I can't find crystal pulls anywhere!